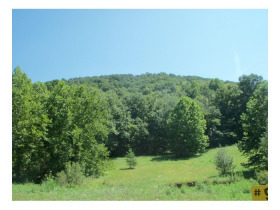 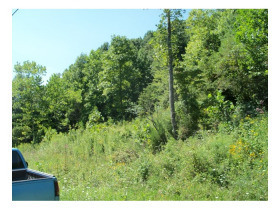 L412 Moore Hollow Vanceburg, Ky 41179 (Lot) | Chuck Marshall Auction & Real Estate Co., INC. 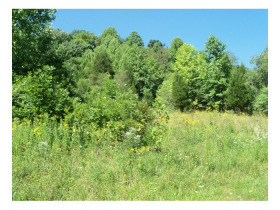 Lot # 16 Great recreational retreat or building spot. 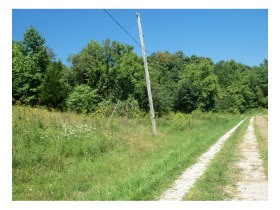 35+/- acres that county water and electric is available to.